When you were a little girl, did you dream of horses, choosing Breyers over Barbies-plastic horses over plastic dolls? For the past several decades, has your life been more about taking care of others than taking care of yourself while your dreams have gathered dust on long forgotten shelves? Are you at that point in life when you've begun to wonder whether you'll ever find the courage to do all the things you wanted to do someday? 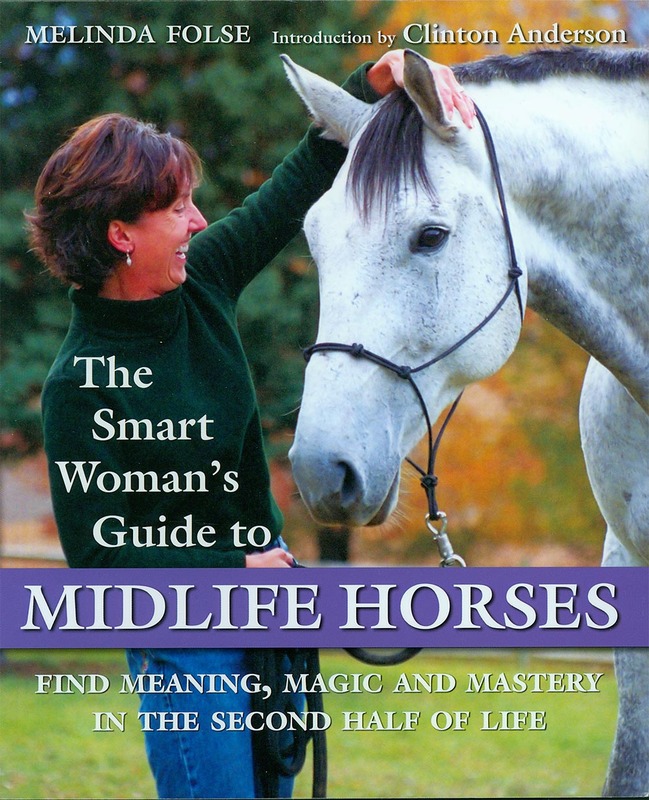 Offering horses as both metaphor and solution to the natural malaise that often rears its head just about the time we blow out that "midlife" birthday candle, this is the book that will help you ask (and answer), "What about my dreams?" and "Is it my turn yet?" and "If not now, when?" and best of all, "If now, how?" This unique book is the guide women need to get in the saddle-whether for the first time ever, or just the first time in a long time. You'll find it leads you down a path of discovery on how to find the mystical and magical connection between humans and horses: finding your dream, making time and space in your life, getting fit, conquering fear, navigating the world horses and horse people, choosing a riding discipline, deciphering advice, leasing and buying horses, boarding and keeping a horse at home, the basics of horse care, competing, and best of all, savoring the pure joy of having horses in your life. This book is a wonderful compilation of information that will interest the beginner horse owner, as will as those who've had horses all their life. It's arranged in concisive chapters - you can skip around and not feel like you've missed something. And it tackles unlikely subjects like Plateaus, Ruts and Fear, Women of a Certain Age, and more. And is not all technical "business" - there is much information about the aspect of horses as healers, building better human relationships through horses, and other life skills issues that busy women often put by the wayside. An excellent, inspirational reference.